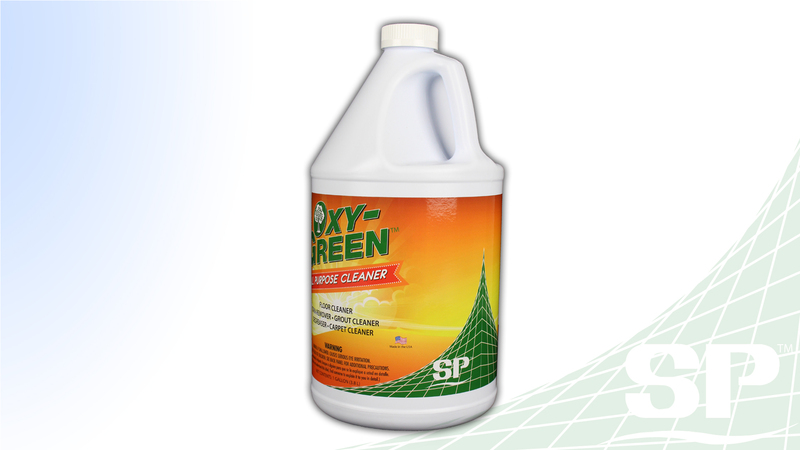 Oxy-Green is the latest development in all-purpose cleaners/degreasers. 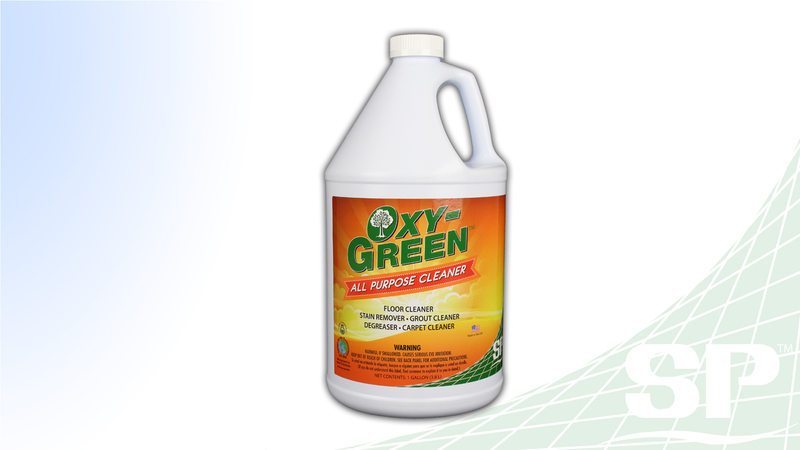 Oxy-Green’s highly biodegradable system makes it one of the most environmentally out on the market that can effectively break down and neutralize organic stains and unpleasant odors. 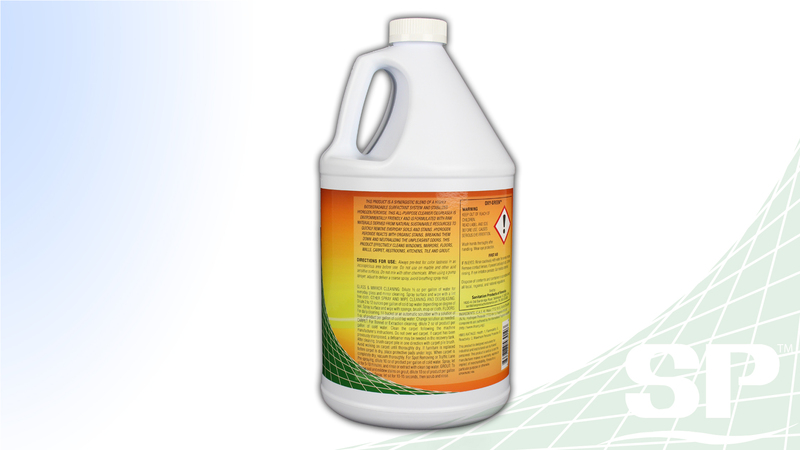 Oxy-Green is recommended for windows, floors, walls, carpet, restrooms, kitchens, tiles, and grout. 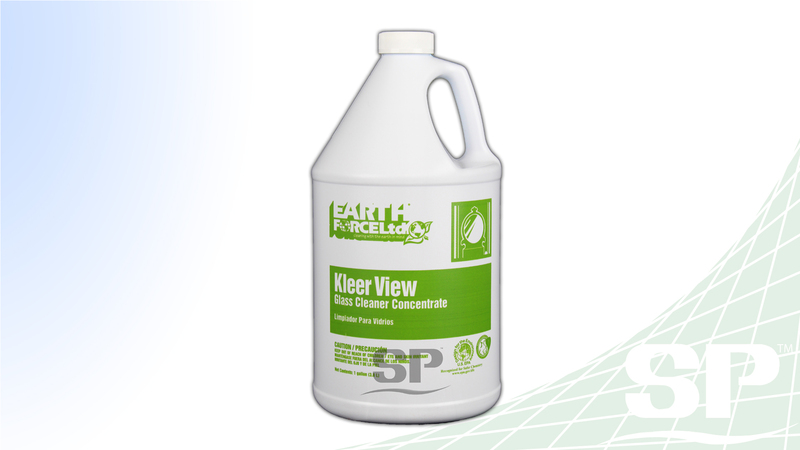 Kleer View is a concentrated, economical glass cleaner designed for cleaning all types of glass and glassware without streaking. 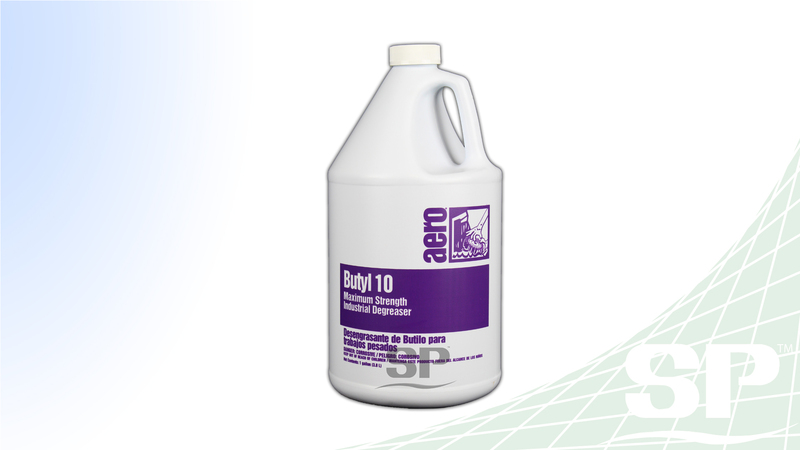 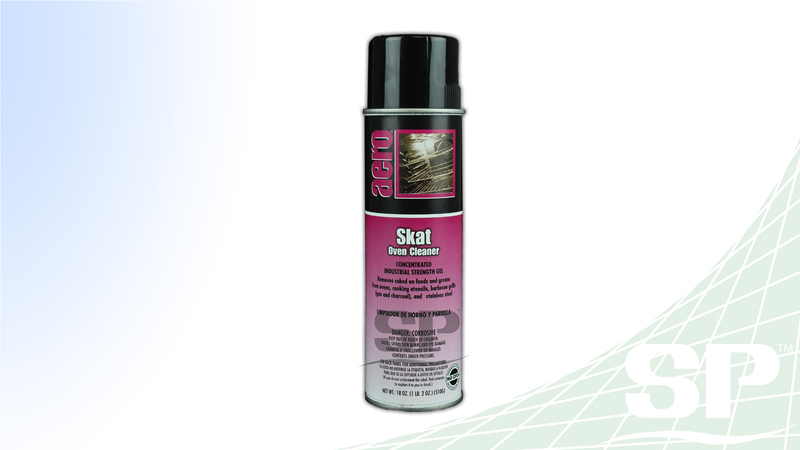 Butyl 10 is a maximum strength industrial degreaser that has a wide variety of uses. 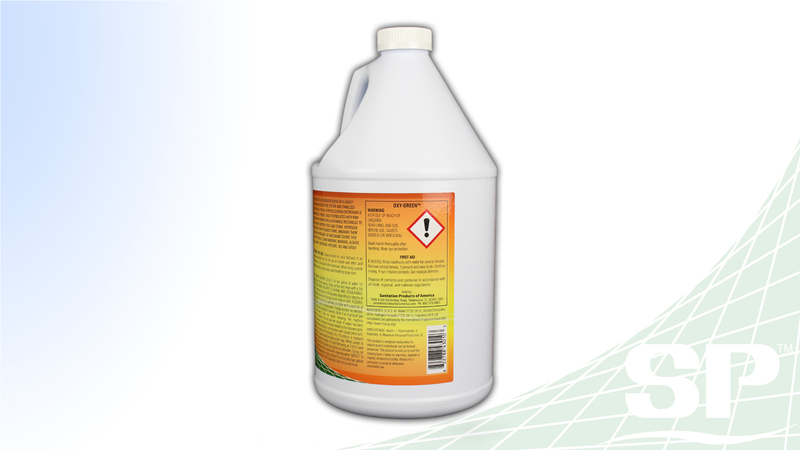 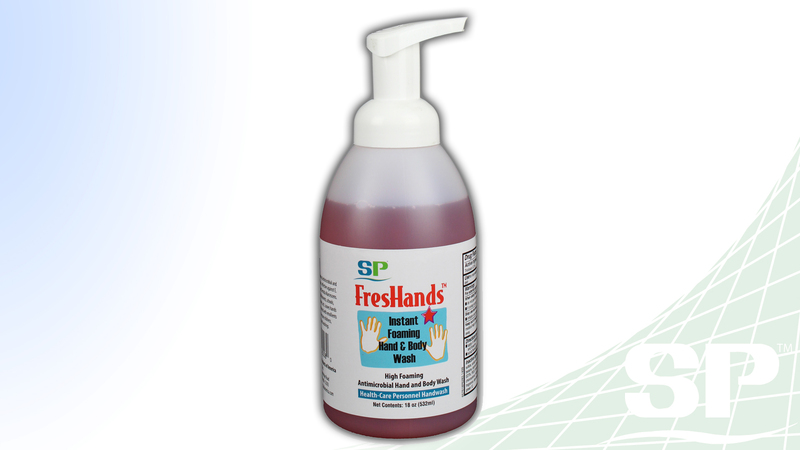 This ready to use oven cleaner will leave not a scrap of grease, or residue behind.